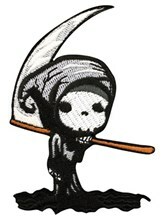 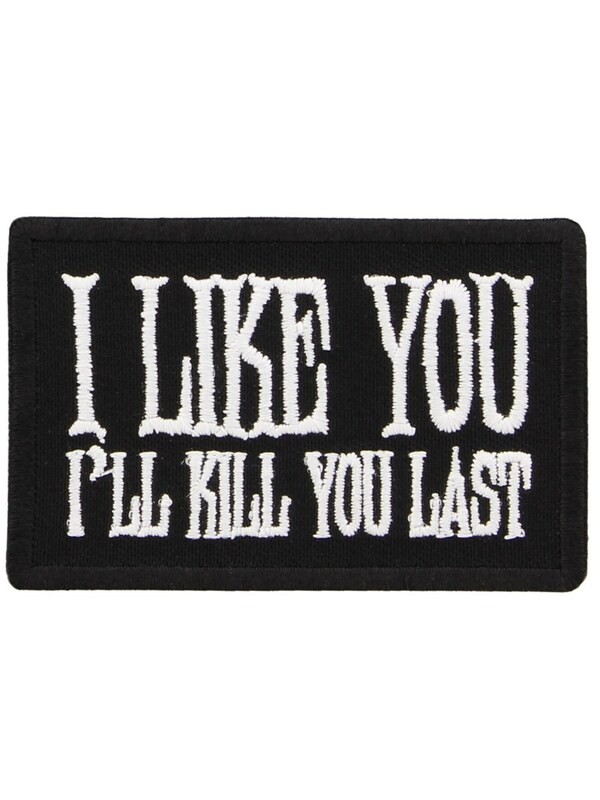 Just because I like you, doesn’t mean I won’t kill you. 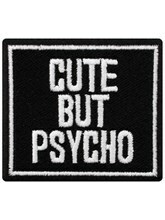 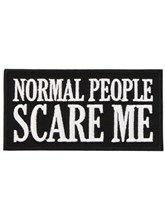 Stay cute and psycho with this black and white text patch. 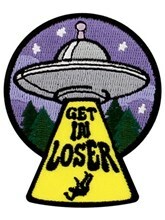 Instant attitude AND comedy, the easy way – simply iron on!